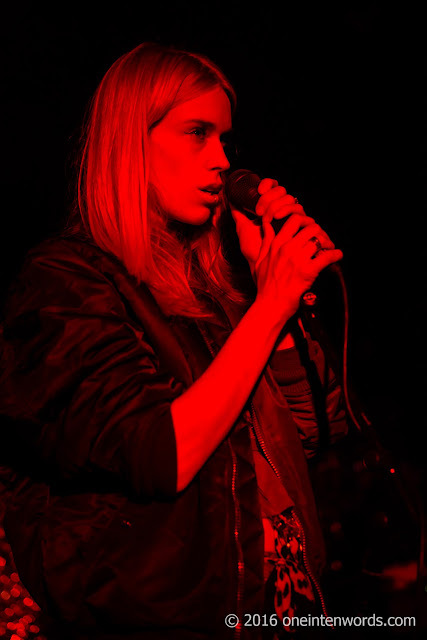 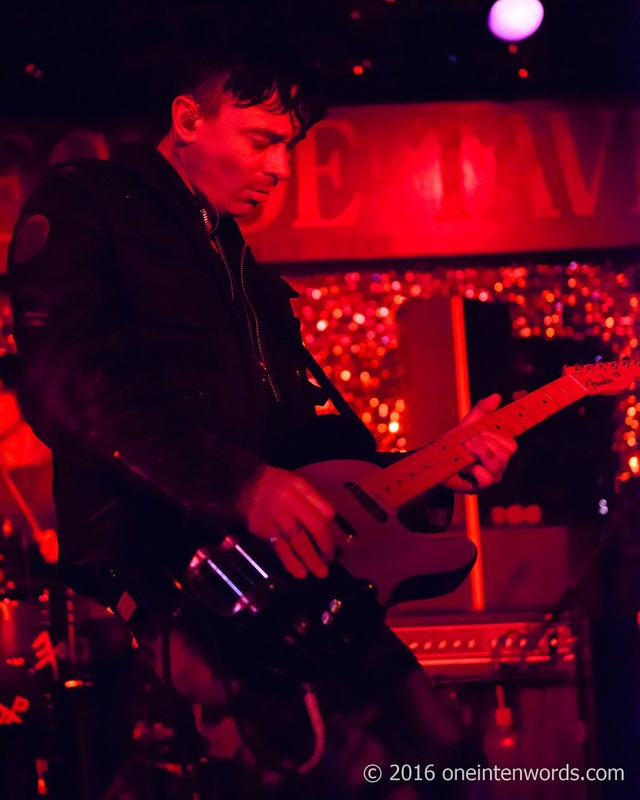 London electronic rock band The Big Pink have a new EP called Empire Underground that was just released on March 4. 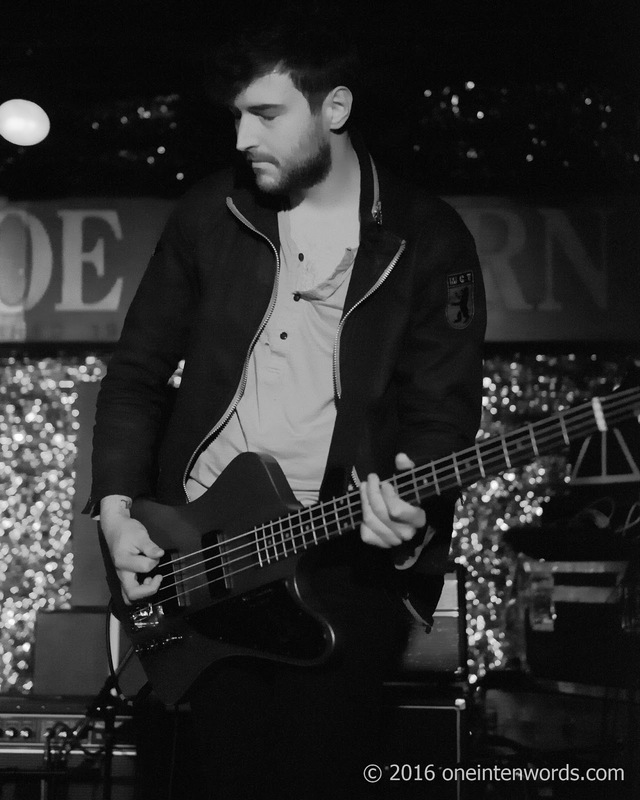 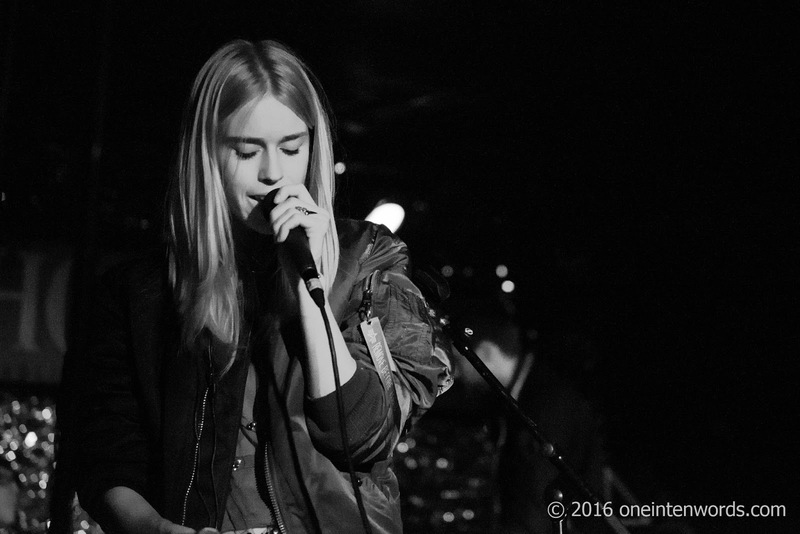 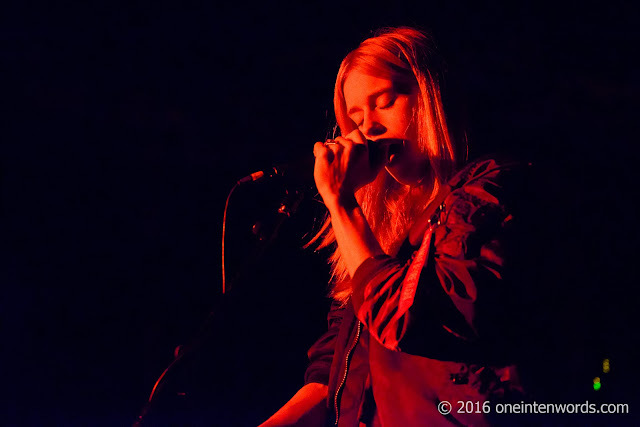 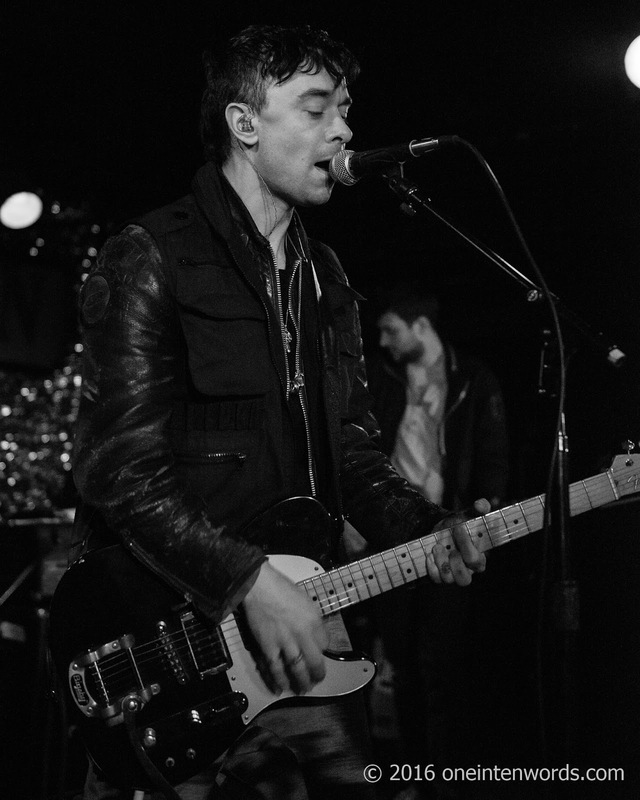 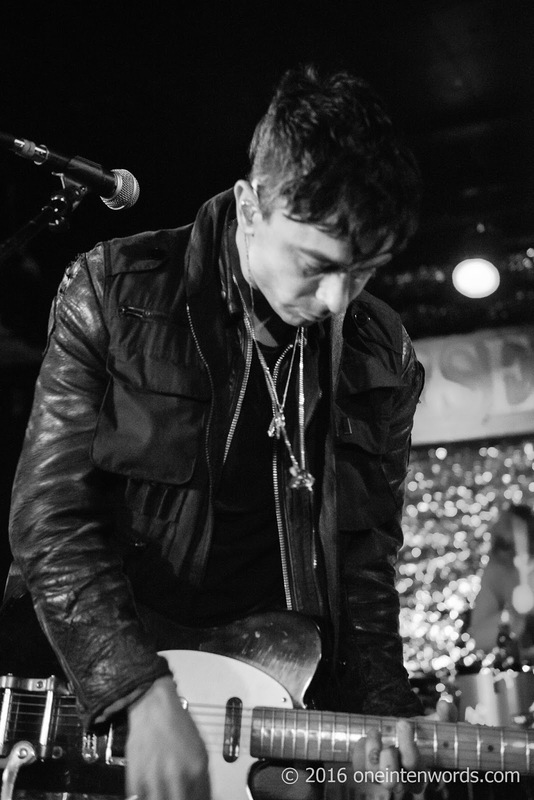 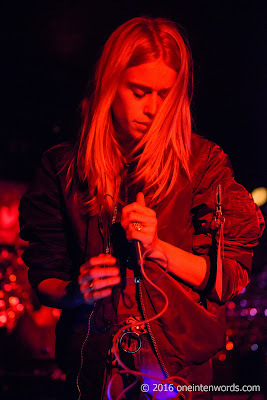 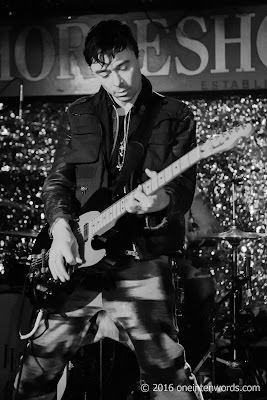 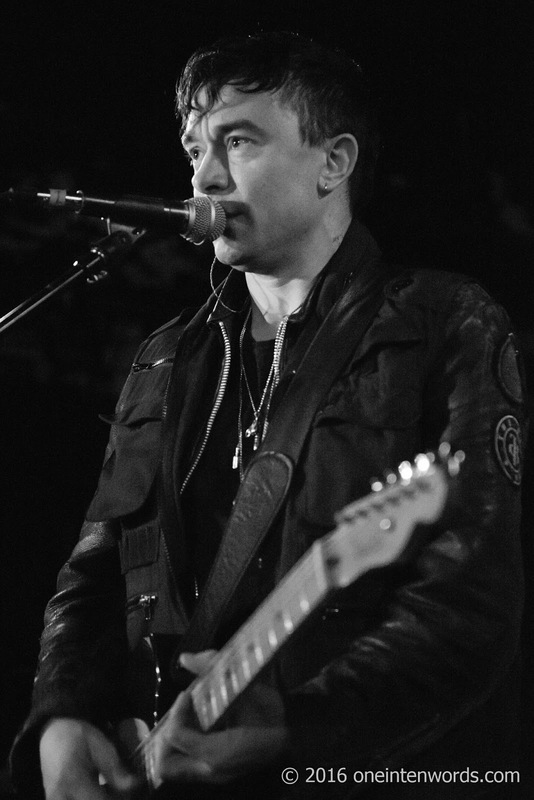 They're on tour and stopped in at The Legendary Horseshoe Tavern on March 2 where I caught their show and these pics. 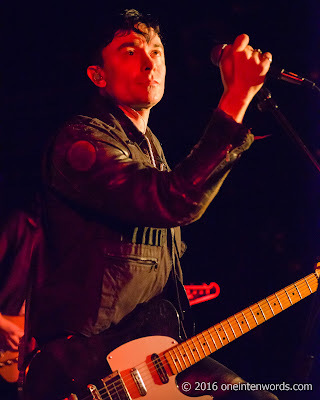 They played an efficient set featuring tunes from the new EP including "Decoy", "Beautiful Criminal" and "Hightimes", plus past hits like "Velvet", "Hit The Ground (Superman)" and my favourite, "Dominos". They spiced things up by including bits of "Sweet Jane" in "Hit The Ground (Superman)" and "Too Young to Love" in "Dominos". 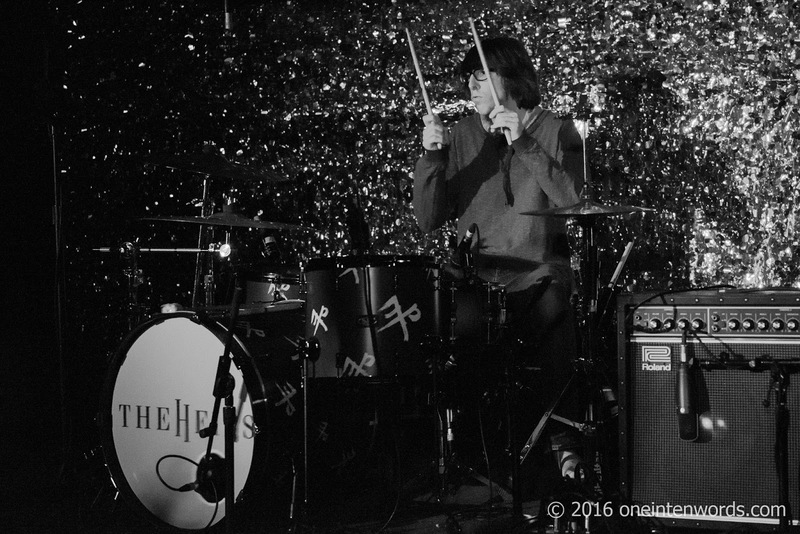 Their powerful sound comes across well and the small but enthusiastic crowd loved every minute.